Westlife music should and will be around forever. Read our reviews of the new album and the gossip about up and coming releases from the Irish lads themselves. We love them and their music to bits. Westlife are going to bring out Bop Bop Baby on May 20th. Be sure to buy it! And make it their 11th No.1! 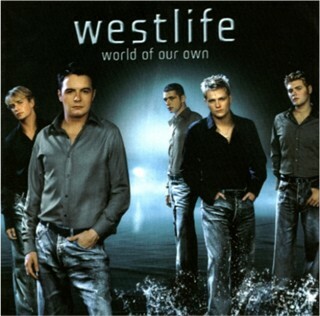 Go out and buy Westlife's new album "World of Our Own" in the shops now. It includes the No1 Single "Uptown Girl", "Queen of my heart" and "When you're looking like that." Psst there's also a hidden track on it!